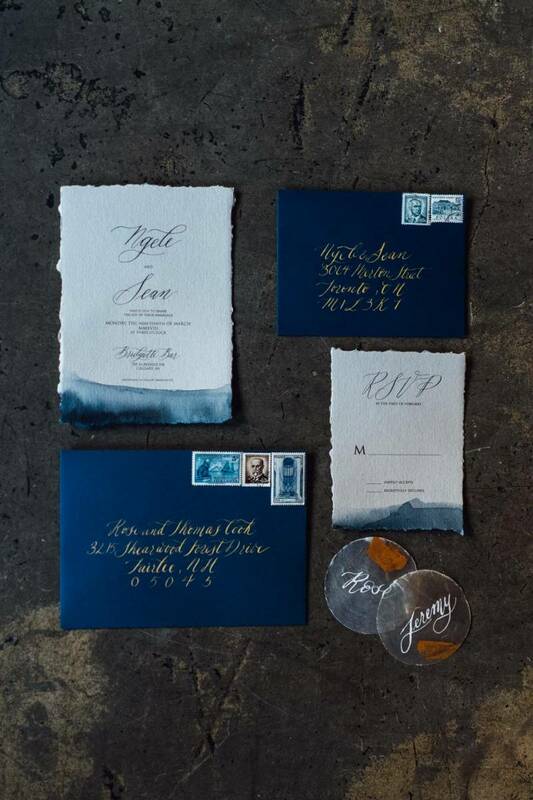 Today's winter elopement inspiration shoot is born from a creative challenge that has us blown away! 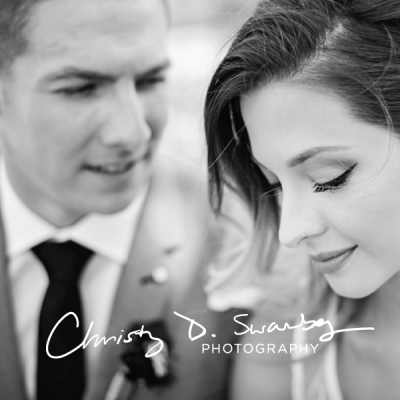 Calgary wedding designer Kismet & Clover was driven to create a shoot that was both industrial and moody, but incorporated the natural elements and style of our Alberta landscape. The result is a shoot that is full of rich colours and textures, as well as chic and modern styling. Hear more and meet the entire Creative Team after the jump! 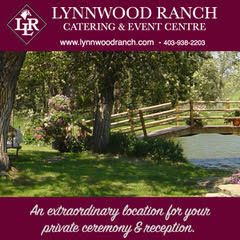 Bridgette Bar/Bison Ranch Styled Shoot from Parfait Productions on Vimeo. 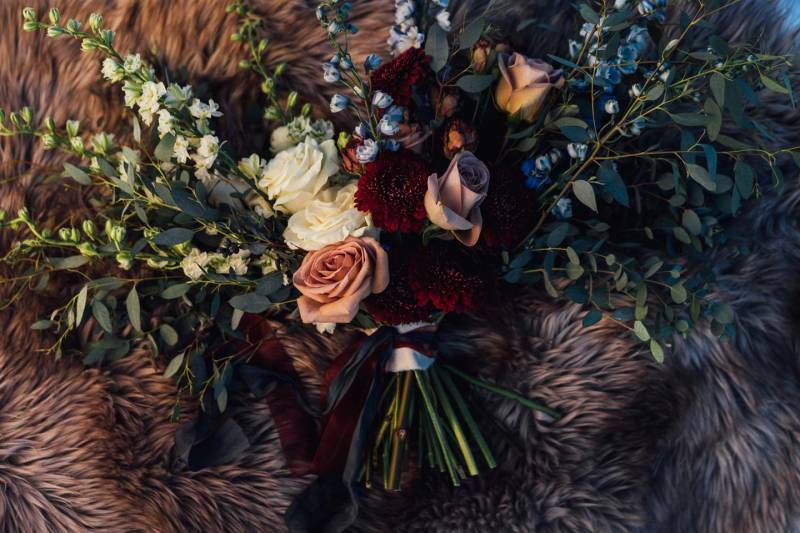 This creative wedding collaboration was born from a desire to highlight an intimate elopement, both industrial and moody, while incorporating an aesthetic from the Alberta prairies. 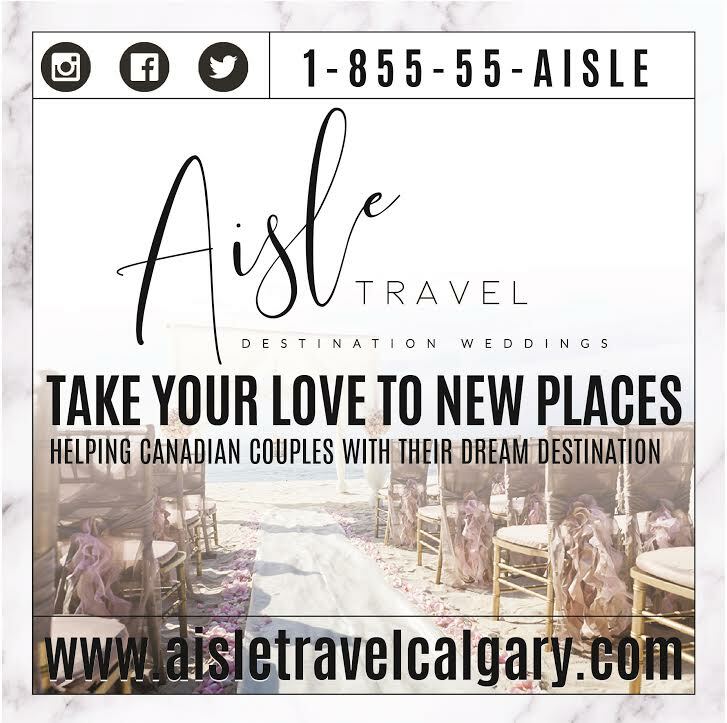 We really wanted to showcase how up and coming the city of Calgary is becoming, with its many new modern and hip restaurants, lending to the perfect venue for an elopement, while also showcasing how beautiful our natural landscapes are - just within a short drive from the city limits. When we dreamt up the idea of having bisons in the shoot - we knew we had to make it happen!